Providing you the best range of rubber hoses for oil industry and rock bolt parts with effective & timely delivery. We are a known name as the manufacturer and supplier of Rubber Hoses for Oil Industry which has enabled us to emerge as a winner in the market. We are a trusted, established name in the market and have never failed on the aspects such as quality, operability and ease of usage. 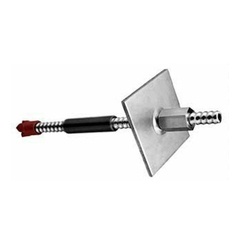 This product is manufactured by superbly talented team which adheres to the industry protocols and guidelines. 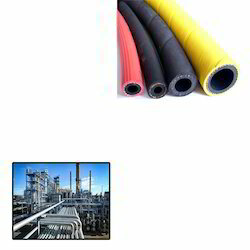 Looking for Rubber Hoses for Oil Industry ?